It's not enough to be covered. You've got to feel protected! I'm Lana Trymbulak. I've been an Allstate agent since 2016 and have been in the insurance industry for 10 plus years. I'm a proud resident of Amherstburg.I have two young children who attend Stella Maris. What Can I Offer You? Customers can choose innovative home and auto insurance products with features like Claim Forgiveness and Disappearing Deductible. Value is just as important to me, so I offer several home and auto discounts. I'm Here For Your Every Step of the Way Whether you have a question about your policy or just want to review your coverage, I'm here for you. And Allstate has a supportive claims team that you can count on day or night to take care of your claim simply and efficiently. 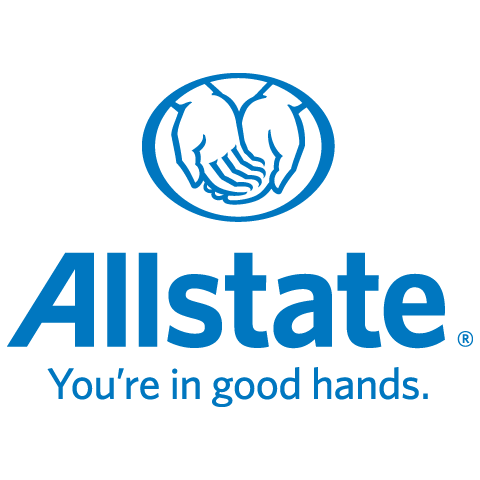 I'm Proud to Support Our Community As an Allstate agent in Windsor, ON, I know many local families. My knowledge and understanding of the people in this community help me provide customers with an outstanding level of service. I look forward to helping families like yours protect the things that are important - your family, home, car and more. I'm committed to making a difference in your life. You're not just another policy number to me. You'll receive my personalized service, backed by a strong Allstate agency team. Call me today to review your policy or get a free quote!